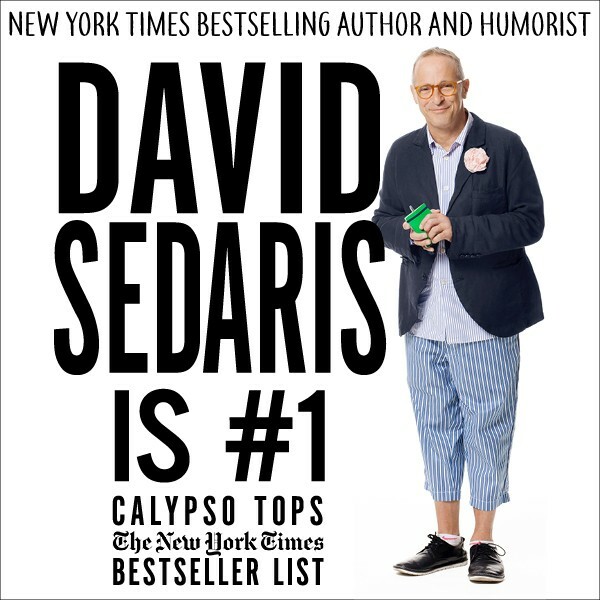 David Sedaris | Carpenter Theatre at Dominion Energy Center | Stage | Style Weekly - Richmond, VA local news, arts, and events. Sedaris’s powers of observation have never been sharper, and his ability to shock readers into laughter unparalleled. If you love Sedaris’s cheerfully misanthropic stories, seeing him read his own work on stage will keep you laughing throughout the evening.